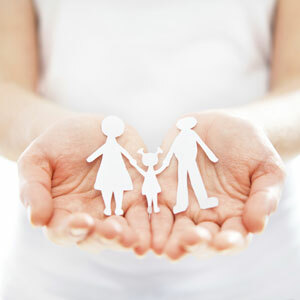 Family wellness and health optimization have been the focus of our Wexford chiropractic care center since 1990. Maddigan Chiropractic is passionate about working with community members in the North Hills from all walks of life, from babies and children to young professionals and those in their golden years. We place particular emphasis on pediatric chiropractic and enjoy working with high school athletes hoping to improve their game. Our mission is to help as many people as we can to realize their inborn health potential through the best in chiropractic care. We’re able to accomplish this in an effective and efficient manner, with full respect for the importance of your time. Our hope is to partner with you in achieving your unique, health-related goals. We feel blessed to be a part of the lives of so many people that choose the chiropractic lifestyle. Whether you’re in acute pain or just want to optimize your existing health, we can help. Contact us today; we accept insurance!